Strategically located near the center of the county, the Barnabas Campus is set apart enough to reduce distractions yet close enough to jobs, school, and faith opportunities. 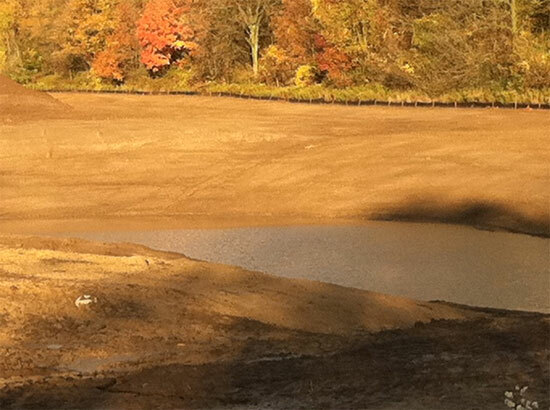 Site work has begun, to prepare the 24.3 acres for all future buildings. The first building to be constructed will be the Barnabas House, our community’s long-awaited licensed emergency shelter for homeless, runaway, and throwaway youth. Currently the Project Coordinators and Design Team are working on the blueprints, making sure all design specifics meet State Of Michigan requirements for facilities caring for youth. Next will be the Community Building, housing a regulation-size gym for the Lakeshore Honors League and other community events. The gym will be the Fred Kerr Memorial Gymnasium, in honor of a long-time member of our community who advocated strongly for youth before stepping into his eternal home. 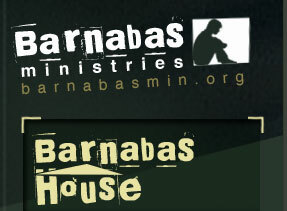 The Barnabas Corporate offices will be housed there as well. Independent Living cabins and recreational fields will be constructed as funding allows.